NEW YORK (AP) _ Carnival Corp. announced a new concept in cruising Thursday: service trips where passengers sail to a destination in order to volunteer there. Carnival launched a new brand, fathom, to handle the trips. The first voyage will be a seven-day trip from Miami to the Dominican Republic in April 2016 on a ship that carries 710 passengers. Passengers will get orientations, basic Spanish lessons and other training en route, and can choose from activities in the Puerto Plata region of the Dominican Republic ranging from teaching English to building water filters to cultivating cacao plants for a women’s chocolate-making cooperative. 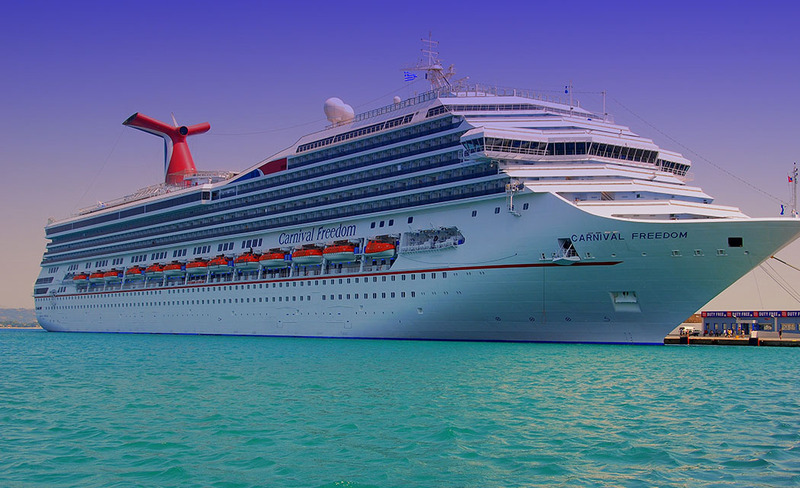 The trips will take place on a regular basis in order to have a “sustained impact and lasting development,” according to a statement from Carnival. Marketing cruises as a way to volunteer _ rather than as relaxing vacations or sightseeing trips _ could help Carnival tackle two problems that plague the cruise industry. For one thing, cruise companies are good at getting passengers to keep taking cruises _ 62 percent of passengers are repeat cruisers, according to the Cruise Lines International Association (CLIA). But cruise companies have had less success persuading people who’ve never cruised to give it a shot. Second, with the average age of cruise passengers at 49, according to CLIA, the industry needs younger travelers. Carnival said its market research predicts that nearly 40 percent of those likely to book a fathom trip will be new to cruising and half will consist of families. Carolyn Spencer Brown, editor in chief of CruiseCritic.com, said other cruises have offered one-shot volunteer excursions on port calls as alternatives to sightseeing _ like a visit to an orphanage offered by Lindblad and helping out in a food bank in Halifax, Nova Scotia, on a Crystal cruise. But “for a cruise company to actually dedicate one ship to this, year-round, is extraordinary,” she said. Spencer Brown said the service concept “fits in with what many people care about” while at the same time attracting “people who are not traditionally drawn to cruising,” including younger travelers. Carnival said in a statement that fathom would create long-term partnerships with “proven, trusted local organizations,” starting in the Dominican Republic with Entrena and the Instituto Dominicano de Desarrollo Integral Inc. (IDDI). Carnival said a portion of every ticket purchase price will go to partner organizations to cover activities on the ground, including supplies, travel, personnel and funding for the partner organizations’ missions. Carnival Corp. owns nine brands in addition to fathom, including Carnival Cruise Line, Cunard, Holland America, P&O, Costa and Princess. The first fathom trip will take place on the MV Adonia, a redeployed P&O ship. The effort is also another step by Carnival to rebuild its reputation following several high-profile mishaps at sea. Trip prices start at $1,540 a person, which includes a cabin on the ship, all meals onboard and three on-shore activities related to the volunteer effort, with upgrades priced accordingly.